As you can see, it was an attempt to put Basil on a pumpkin. You would never catch me doing anything like this in real life. 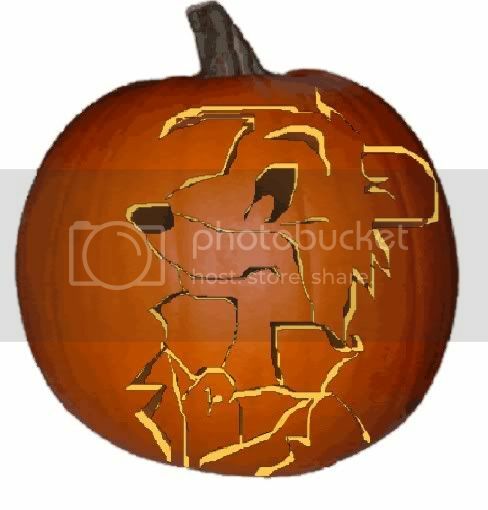 I have never, and WILL never carve a pumpkin. This was done free lance, like any of my normal drawings, and it turned out better than I had expected it to.